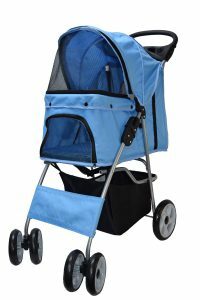 The VIVO Pet Stroller is a fabulous stroller, and will come in handy if, like me, you share your life with a dog or cat. I use my pet stroller quite often for taking my old dog Red out, and it is the best purchase I have made for her. When my other dog Jack underwent emergency spinal surgery and was facing weeks of recovery, I knew it was time to look for another one. During my research of dog strollers for small dogs, one stood out above the rest – the VIVO Pet Stroller. There are many aspects of this stroller that make it comfortable. The three zippered access points to the spacious and padded compartment, makes it easy to put your pet in and take him out. 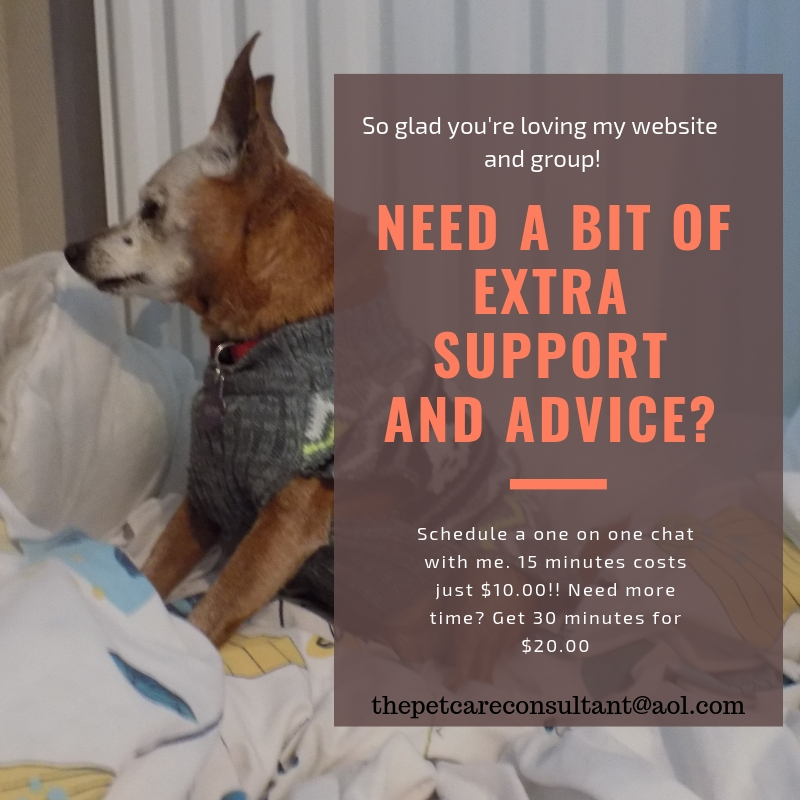 An important feature, especially if your dog is recovering from surgery or an illness. Mesh panels mean breathability, so even if the adjustable canopy is lowered and zipped up, plenty of air will still get in. Mesh panels also mean your pet can enjoy the view, even when lying down. It takes a second to fold, just pull the latches on either side of the frame, collapse it and it’s done. A clip keeps it folded. To open, flip up the clip, grab the stroller by the padded handle and click it into place. Once folded it takes up very little space, it can easily fit in a small car, or small closet. The VIVO Four Wheel Pet Stroller is a wonderful stroller, with some great features. It has a roomy padded interior, mesh for air flow and visibility, a handy storage basket for extra supplies, two cup holders and a tray for easy access to water and snacks, and quick fold up. If you need a dog stroller, you will really appreciate this one. I found 417 customer reviews at the time of writing, and they awarded the VIVO Four Wheel Pet Stroller 4.4 stars out of a possible 5. That makes it very easy for me to recommend the VIVO Four Wheel Pet Stroller. In summary, the VIVO Four Wheel Pet Stroller is the perfect solution for dogs and cats. Highly rated, easy to use and easy to store, most real buyers of this product are extremely pleased with their purchase and would recommend this dog stroller to others.